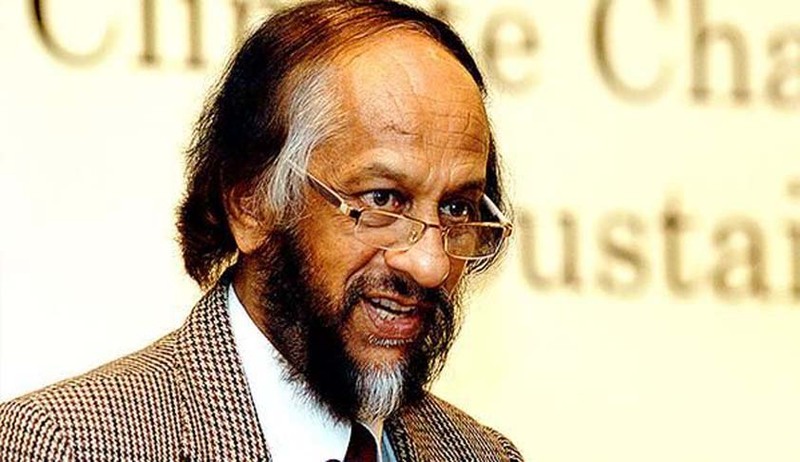 TERI Executive Vice Chairman R.K. Pachauri has approached the Delhi High Court, seeking action against certain media houses, for “fragrant and willful disobedience” of the court’s earlier orders restricting them from publishing the claims against him. “These reports have gravely prejudiced the criminal case of the Petitioner and shall further cause damage to the Petitioner and shall violate the right of Petitioner to have fair trial. Further they are intended to create negative public opinion against Petitioner. The Petitioner submits that till date the he is not even charged with any offence but the Petitioner may have to face the criminal trial. These reports not only violate the injunction granted by this Hon’ble Court but also prejudge and prejudice the criminal case of the Petitioner,”the petition filed by Advocate Ashish Dixit states. It bases its claim of contempt on two orders of the Delhi High Court in May last year, wherein it had asked media houses to adhere to journalistic norms in reporting the proceedings of the inquiry against Mr. Pachauri. The Court had later modified the order to the extent that any action taken by police and final outcome of the proceedings with regard to complaint filed before the Internal Committee can be published. The petition however contends that the order absolutely restrained publishing of any news report/ article/ opinion/ interview in regards to the allegations of sexual harassment. This order, it claims, has been violated by seven media houses. It has been contended that Ms. Rhythm Anand Bharadwaj had conducted Complainant's interview and discussed in detail the allegations which have been leveled against him. This interview was aired at the time when the hearing of the matter was listed before the Sessions Court. The interview, the petition claims, was aired after permission of the Editor-in-Chief Mr. Arnab Goswami who, despite being aware of the orders passed by the Court, permitted its telecast.